This series about a magical pet shop is the perfect read for animal fans. 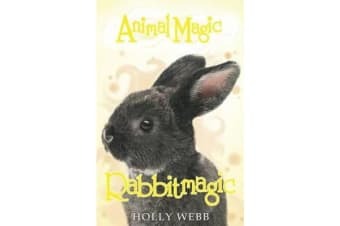 Lottie can’t think of anything better than living in a magical pet shop, with her all friends around her. But when she discovers a magic rabbit trapped in an ordinary pet shop, she is determined to save him.